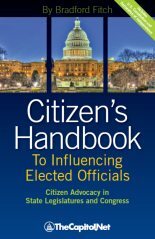 Lobbying and Advocacy: Winning Strategies, Resources, Recommendations, Ethics and Ongoing Compliance for Lobbyists and Washington Advocates. 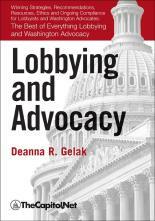 Lobbying and Advocacy is the comprehensive guide for lobbyists and Washington advocates. 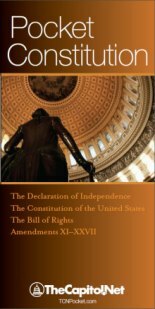 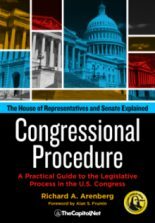 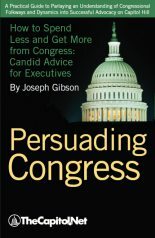 This 11 chapter publication provides practical tips and resources, as well as step-by-step guides for communicating with policymakers in every venue.